It’s all about the comfy classics. 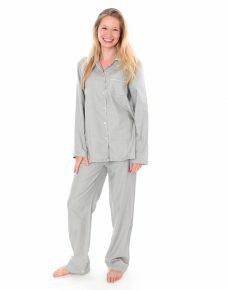 This elegant loungewear robe from Cyberjammies will have you looking forward to leaving your bed to pop it on. It’s all about the comfy classics and Black Knit Robe hits that. 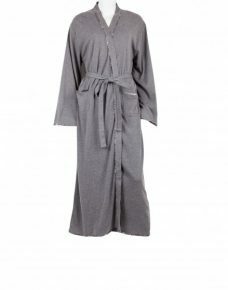 This elegant loungewear robe from Cyberjammies will have you looking forward to leaving your bed to pop it on.